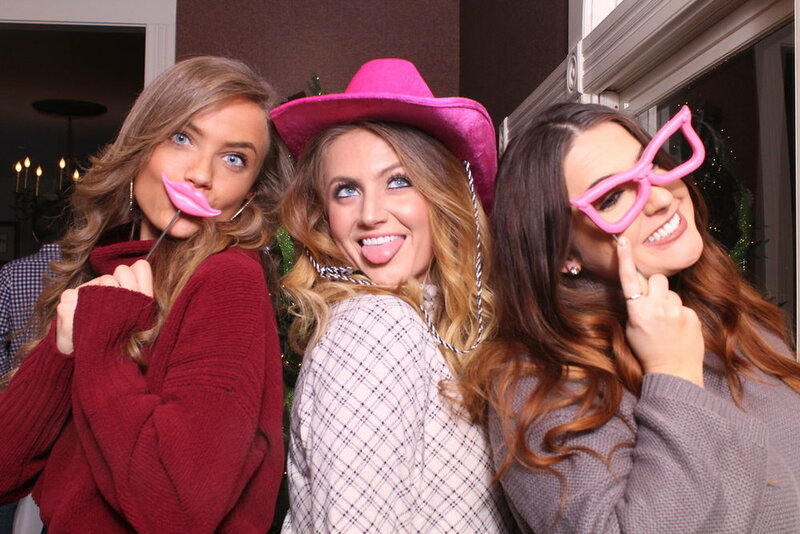 The Clique KC Photo Mirror is an innovating twist on the traditional photo booth experience. 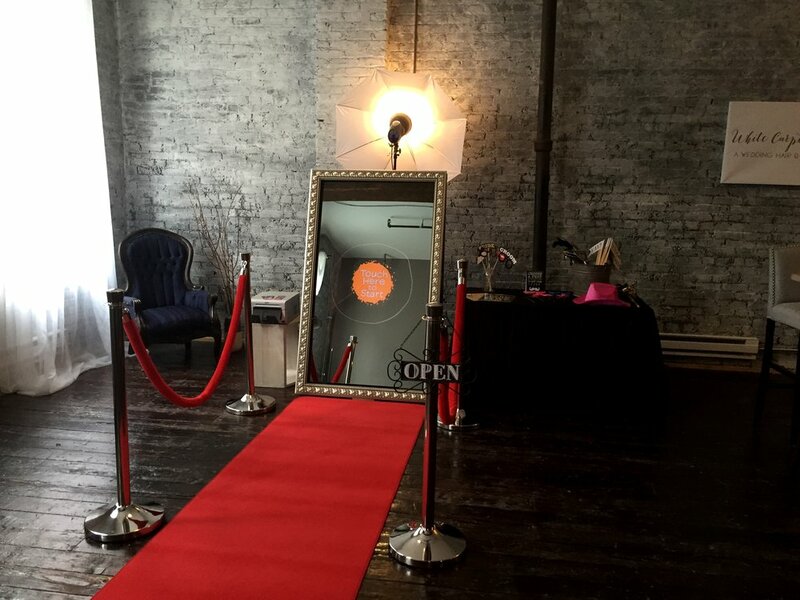 With a show-stopping look that will dazzle your guests, high-quality prints, and more interactivity, the photo mirror is the perfect addition to your event! SALE EXTENDED! $695 for 2 hours unlimited use if booked NOW! Sale ends 11/30/18. We're excited to hear from you! Expect a reply within 24 hours. 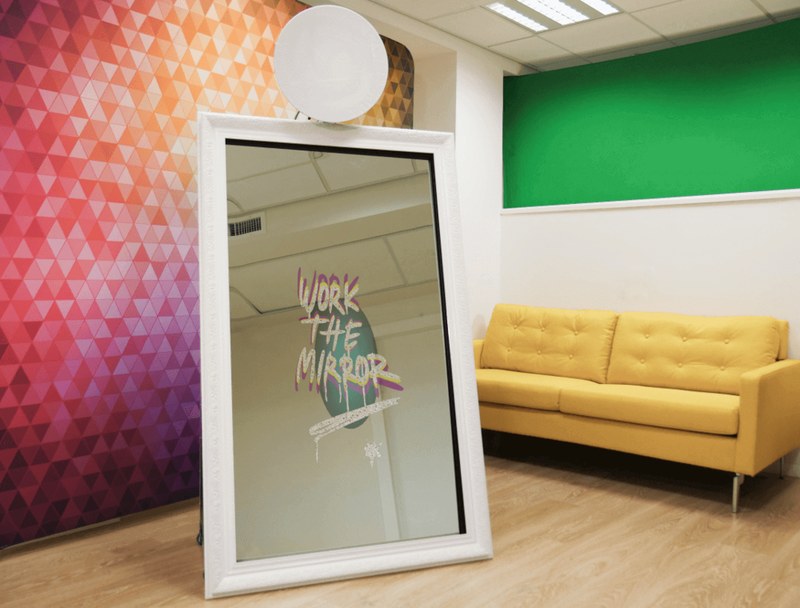 With a gorgeous 5 ft tall touch screen, the mirror offers a totally immersive experience. Go ahead. Touch it! You'll find selectable options within each photo shoot so that no 2 experiences are the same. 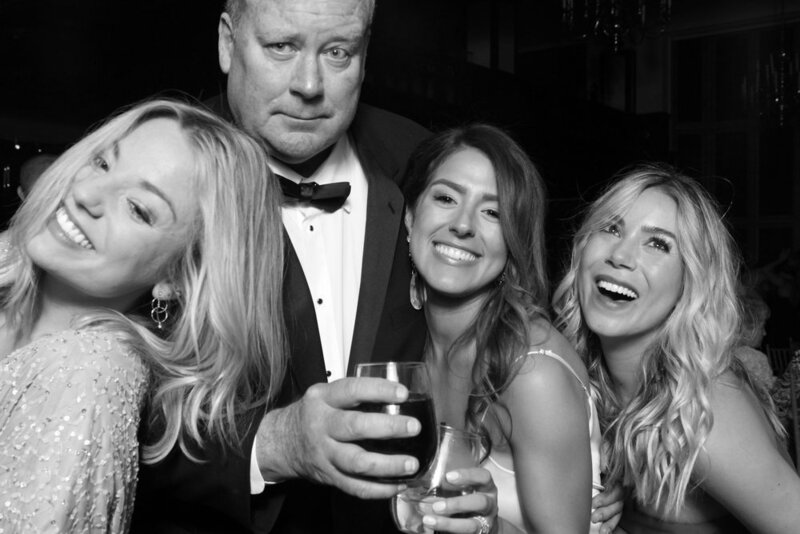 We offer exciting options, like a VIP red carpet experience, green screen backgrounds, and unique props, so you can customize the experience to your event. 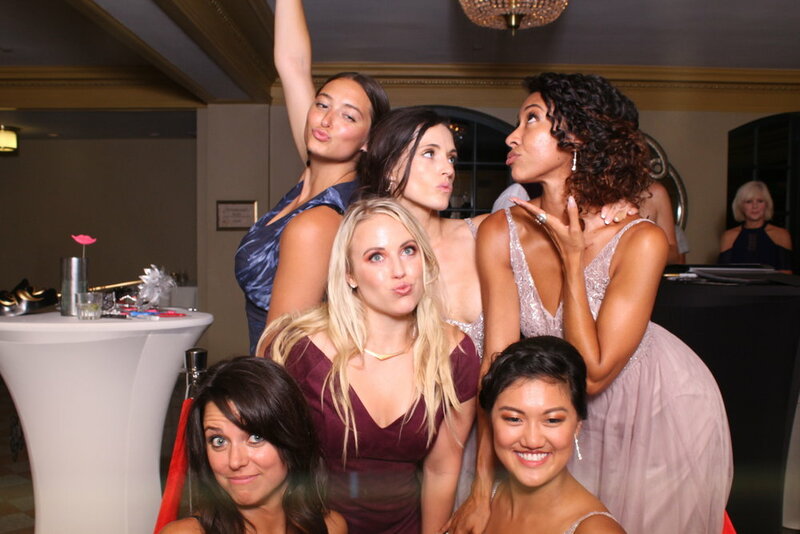 Add a touch of magic to your next event with one of our customized packages today! 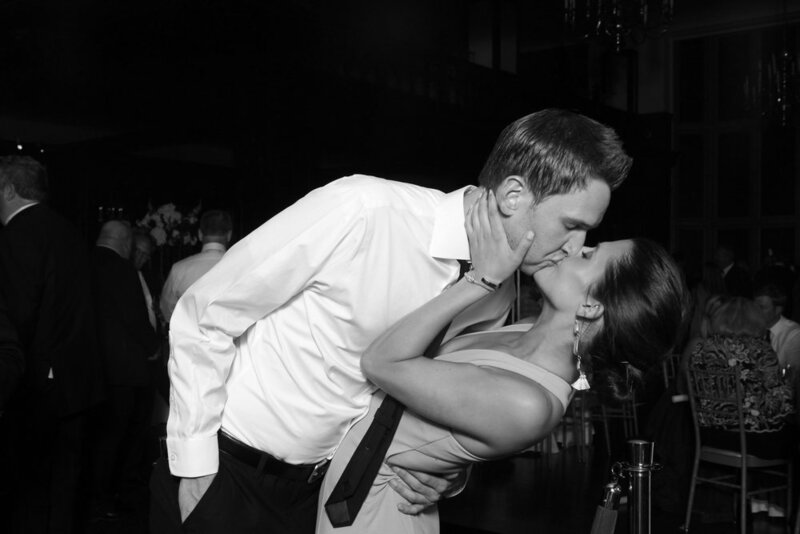 The photo mirror is an elegant and classy alternative to to a photo booth. It looks great, and is a ton of fun. For your peace of mind, we also offer unbeatable service. 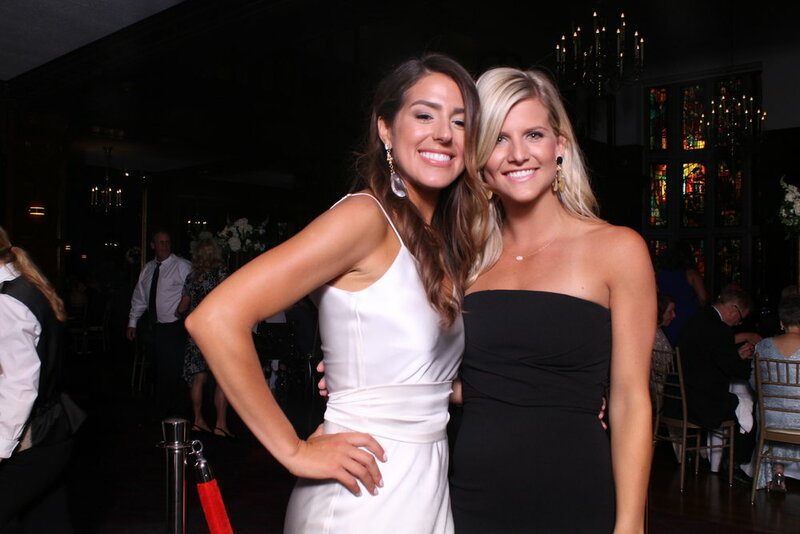 While a lot of event companies come and go, we've been on the event scene for over a decade. 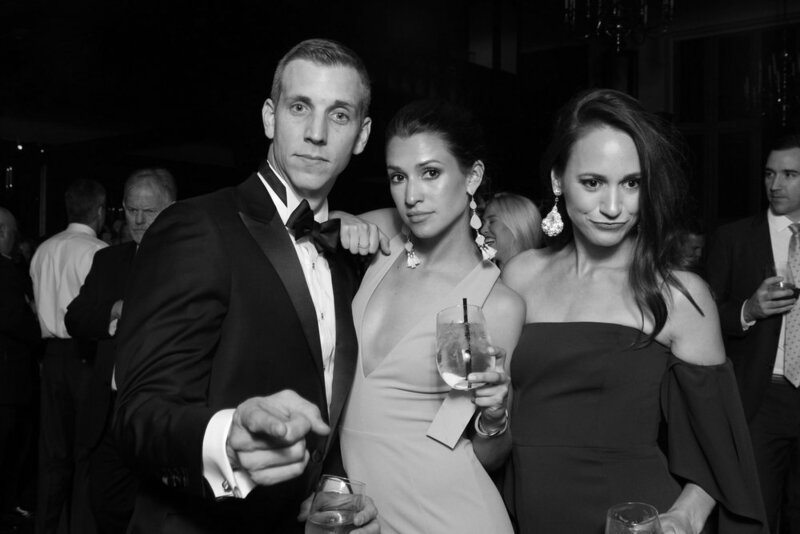 We know you're event is important, and we want it to be unforgettable. So we also make sure that our equipment is top notch. 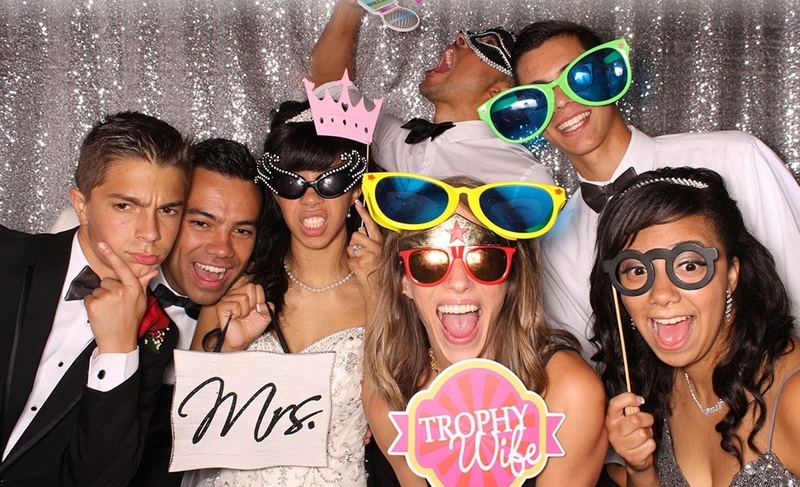 We start with the original Mirror Me photo booth system. We add better cameras, higher quality printers, quality props, and more, so that your experience is unmatched. In addition, our attendants are friendly, professional, and knowledgeable, and the overall experience is the best in Kansas City! Shoot us an email to check availability!